Aside from their importance in aiding people in their day-to-day lives, jobs in healthcare provide the American economy a fundamental cornerstone. 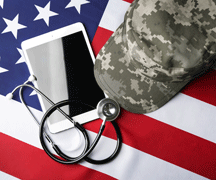 Small wonder, then, that healthcare jobs are among the most promising prospective careers for veterans transitioning to the civilian workforce. 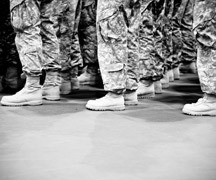 The average wait time for men and women leaving the military to begin receiving their benefits is about nine months. 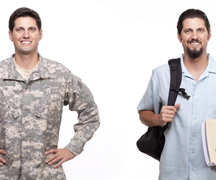 Many of these new veterans have trouble finding good-paying civilian jobs. Some of them, struggling with the physical and mental injuries of combat, are barely getting by, if that. 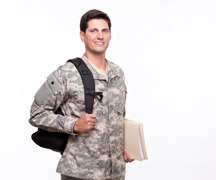 The Krannert School of Management at Purdue University is one host for the Entrepreneurship Bootcamp for Veterans with Disabilities, a summer program to provide disabled veterans with the skills needed to start their own businesses. 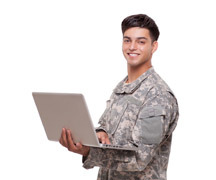 • Think that their security clearance or some bundle of skills or being a vet or an academy graduate alone will get them a job. • Believe that just putting out their resume on job boards will result in a good job. 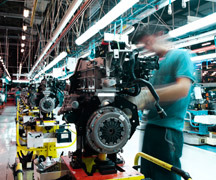 Job opportunities for veterans in the manufacturing sector should be abundant in the coming years, with a joint plan from four American companies helping to fuel that growth.